Honestly, Sébastien Léger, Enough Said…………………………………………………………………. Sébastien Léger is a true WORLD CLASS HEAVYWEIGHT, he is one of the best musicians out there PERIOD. Portland WILL be truly honored to host him. 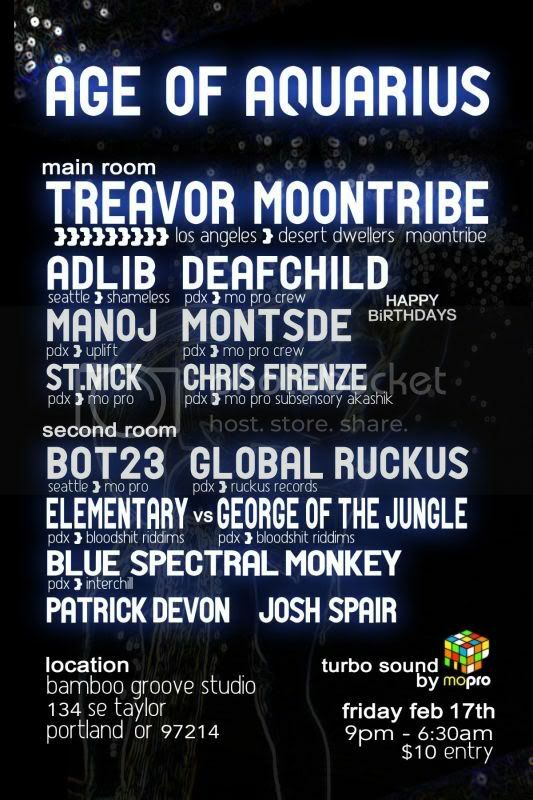 He will play an exclusive 1.5 hour set for a sonic experience like never experienced before! We tried to book him before but due to visa restrictions it didnt work out. Now we are good to go!!! Léger has been at the top of his game for a decade now. 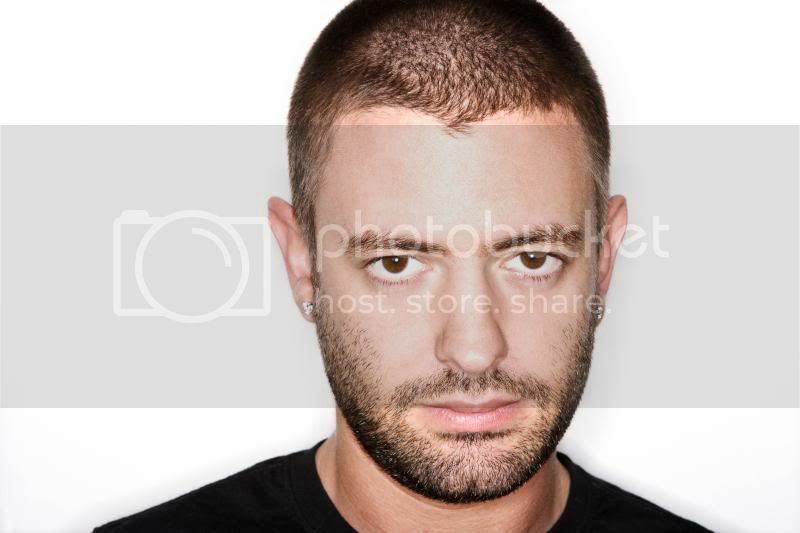 His label, Mistakes, has further strengthened his role as one of the world's leading proponents of contemporary underground techno. Free Music Download- Family Fun Days Friday Night! 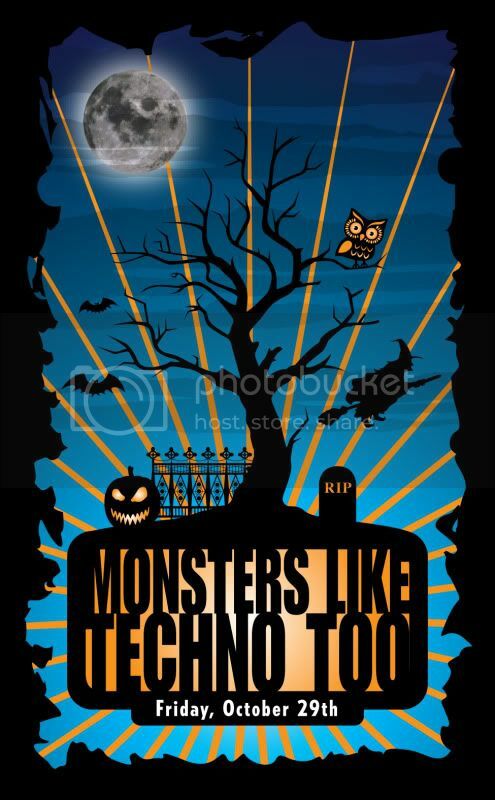 Hello family and friends this is a free music download from MontsDe! This was recorded live at Family Fun Days 2. PLEASE ENJOY! 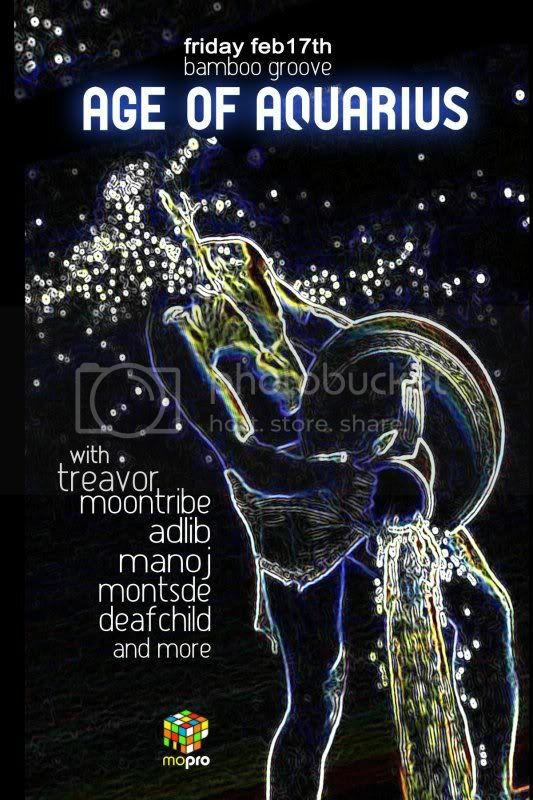 With Special Guests; Kalya Scintilla (Australia), Desert Dwellers (All Three Members), DrumSpyder, Amani Friend, Treavor Moontribe, Rara Avis, and Blue Spectral Monkey! Sound: Mo'Pro TurboSound Flood Light Rig!!! 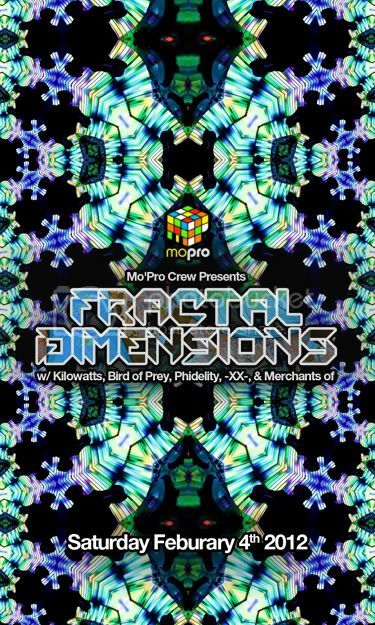 Awakenings w/Desert Dwellers< Kalya Scintilla, Drum Spyder, Amani Friend, Treavor Moontribe, Rara Avis & MORE JULY 19th GET your 1/2 priced tickets now..
FIRST 50 people get $10 TIckets and we still have a few left... Make sure to ACT NOW!!! 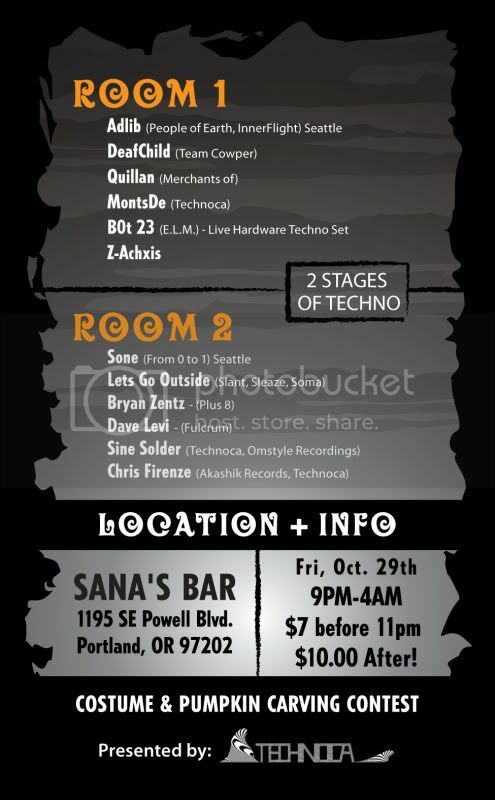 Portland Music Event- THIS FRIDAY *AMAZING Halloween Party* Monsters Like Techno Too- Lets Go Outside, Adlib, Sone, Bryan Zentz, MontsDe- Pumpkin Carving and Costume Contest. 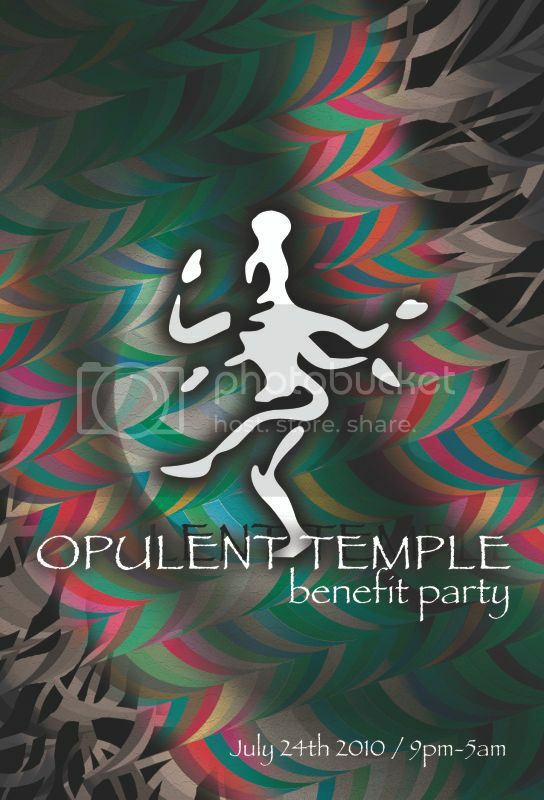 Syd the founder of the Opulent Temple (one of Burningman's Biggest Sound Camps) contacted me and is helping organize this amazing event.. 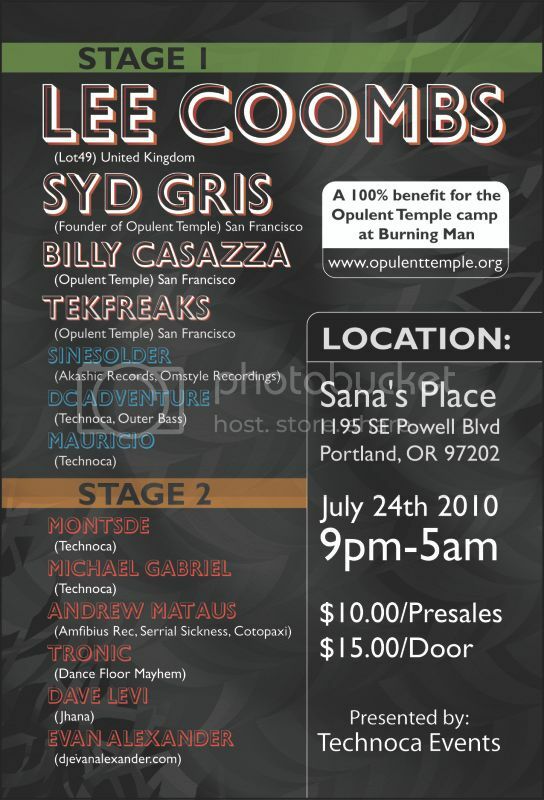 So on July 24th 2010 we will be hosting a benefit party for the Opulent Temple, and we need the help of the Portland Burner Community to ensure this is an amazing event.. 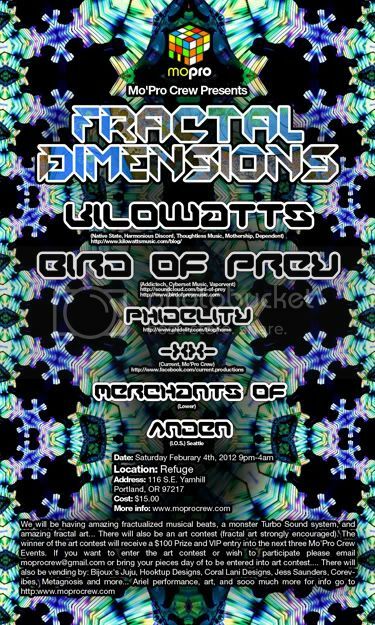 Seriously 5 Opulent Temple DJ's from out of town, Sick art, Visuals, and Sound... PORTLAND WE ARE SOO LUCKY!!! Lee Coombs (Lot 49) United Kingdom. 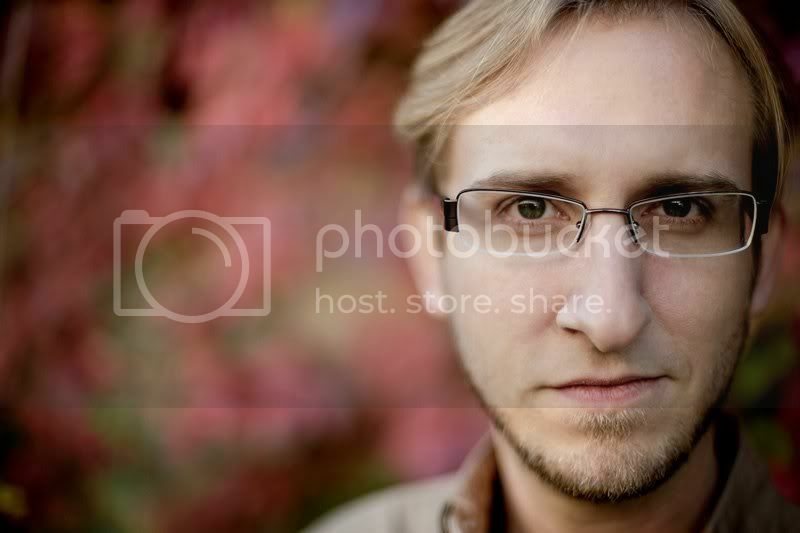 A live set recorded by Matthew MontsDeOca aka MontsDe LIve at Last Thursday on Alberta on 07/31/2014. No edits.